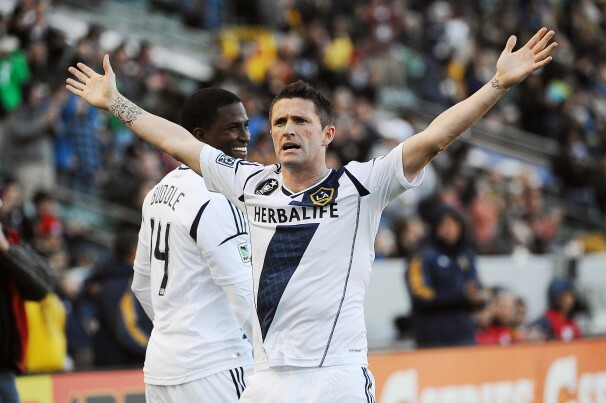 The sputtering Galaxy will be without veteran striker Robbie Keane Sunday for the road game against Eastern Conference leaders Red Bull New York. As widely expected, Keane did not travel with the team to New York and will miss a third consecutive game for the 3-2-2 defending MLS Cup champions with a groin strain. Despite looking unconvincing so far for much of this season, the Galaxy are riding a two-game winning streak ahead of the nationally televised clash.